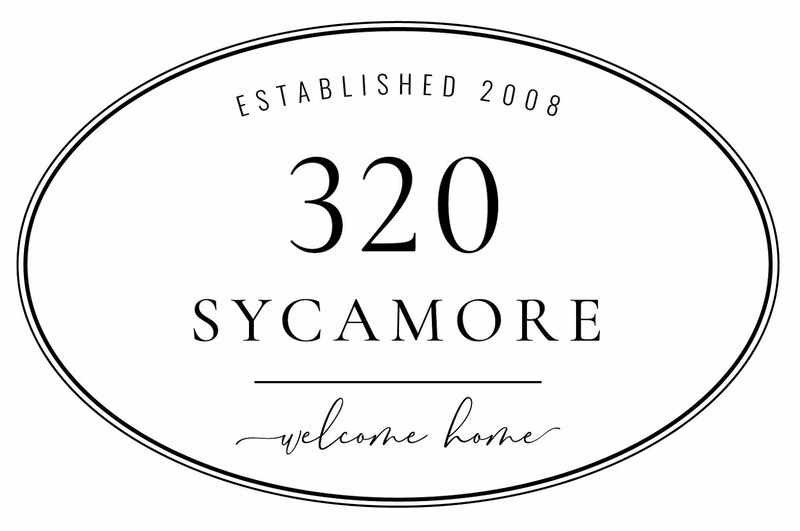 a new look for 320 Sycamore! Happy Friday, friends! 320 Sycamore has gotten a bit of a facelift! What do you think? We’re still tweaking some things (hello, big picture of me… we’re going to tone that down a little), but I guess the big news is that I am now on Facebook! I went back and forth forever, but there are so many times I want to share a great deal or article with you all and it doesn’t seem like enough for a whole blog post, so I figured a quick Facebook post would be perfect way to share good finds, sales, and nonsense with you. Click here to join 320 on Facebook. 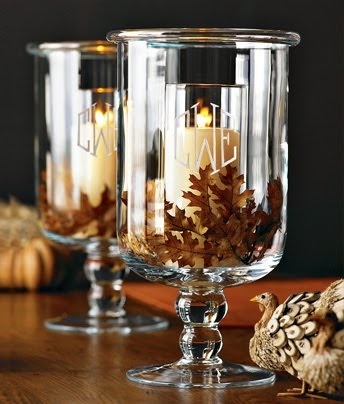 Thank you wonderful readers~have a fabulous weekend! It's nice to see your pretty face and your blog is looking lovely - clean and fresh. Heading over to join you on Facebook. Love it Melissa. My daughter is currently working on a new design for me as well.